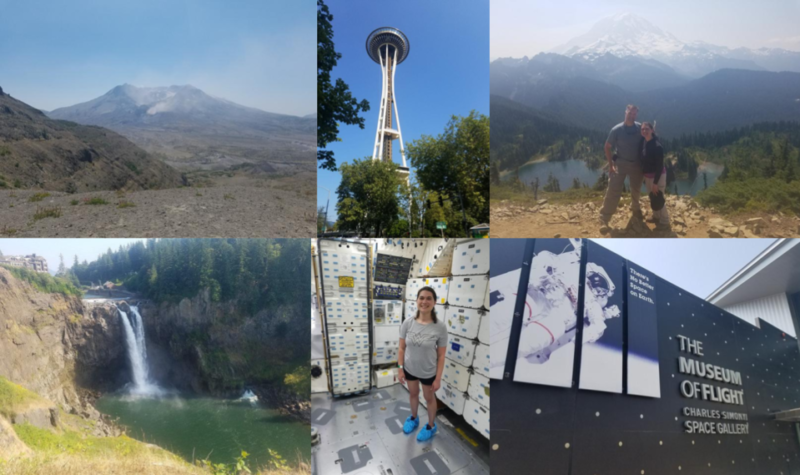 My goal of posting every month only lasted a month! 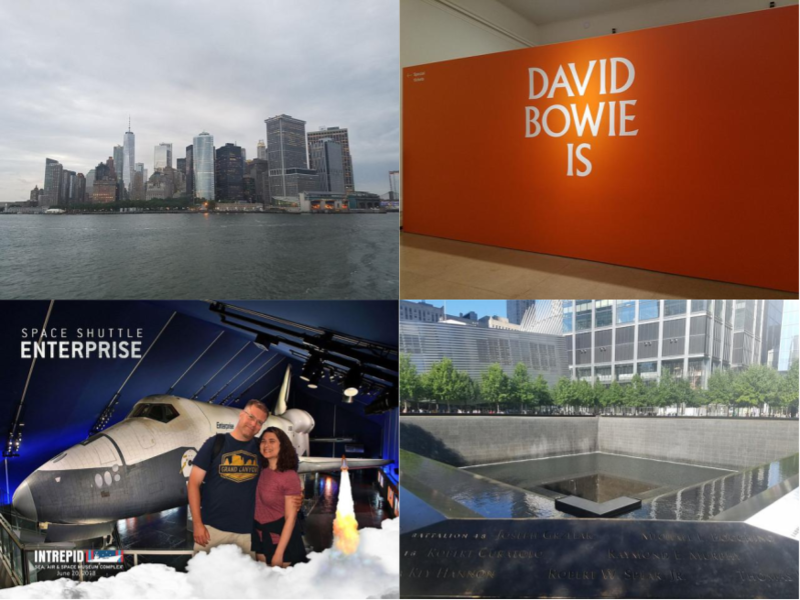 In my defense, I did have two posts planned out for February, but it was ridiculously hectic and bad weather kept forcing me to rearrange my life. I kept telling myself that I’d have time to post, but then I realized yesterday that February was gone. Oops! 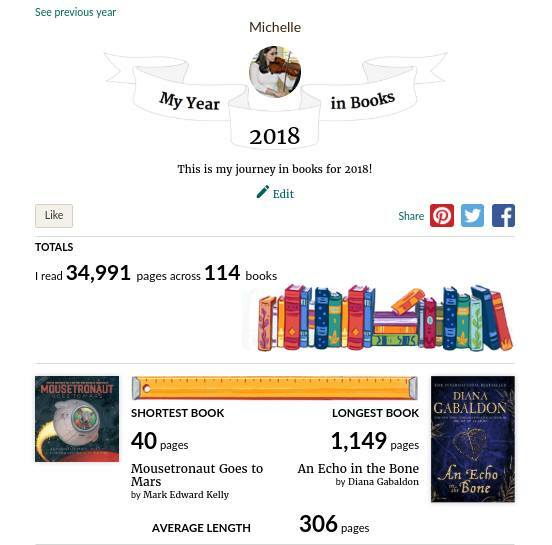 The good news is that I posted THREE times in January, and I have a lot planned for March. 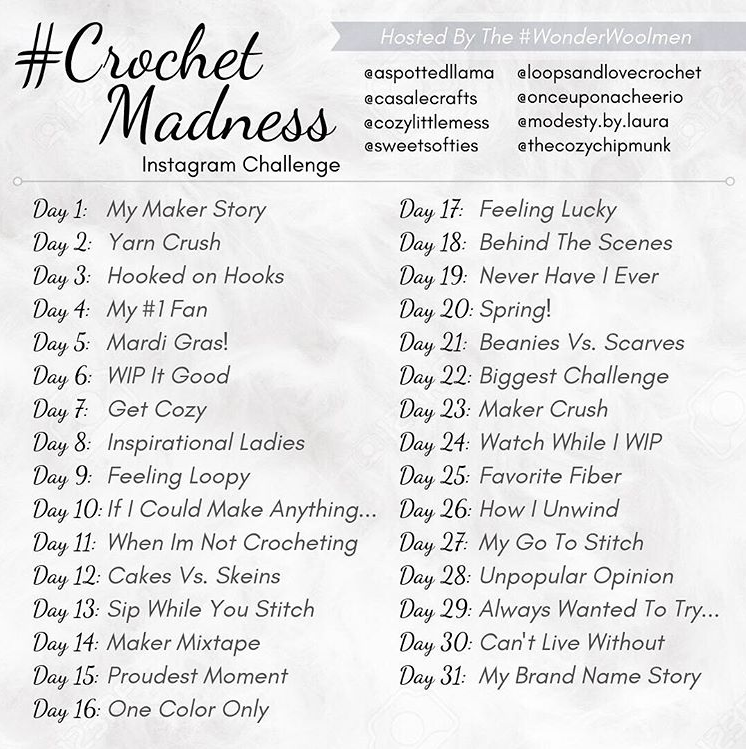 March is National Crochet Month and I’m participating in TWO Instagram challenges. 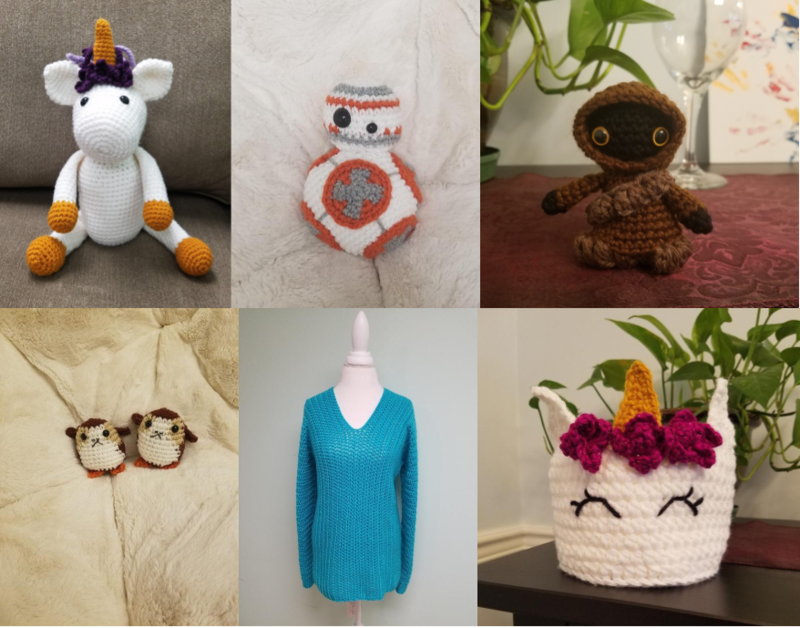 I’ve noticed that fiber artists are an incredible group of people, and connecting with them brings me so much joy. Yesterday was the first day, and I’m already having tons of fun with this. 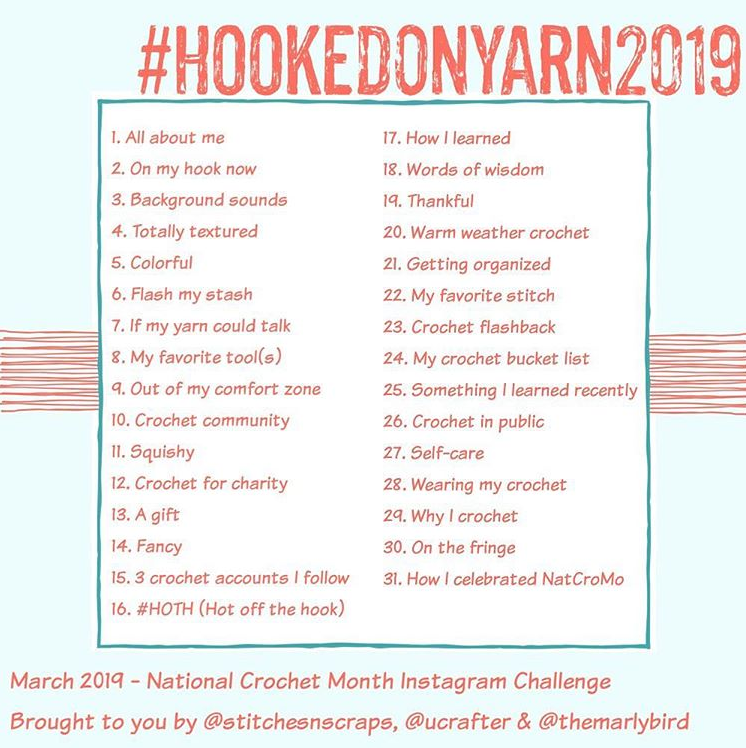 These challenges are pushing me to share more of my ideas, connect with more of my fellow crocheters, be more creative, and improve my photography. Definitely check out the organizers of these challenges. They have amazing blogs, Instagram accounts, and Facebook pages. Oh, and definitely participate in these challenges! 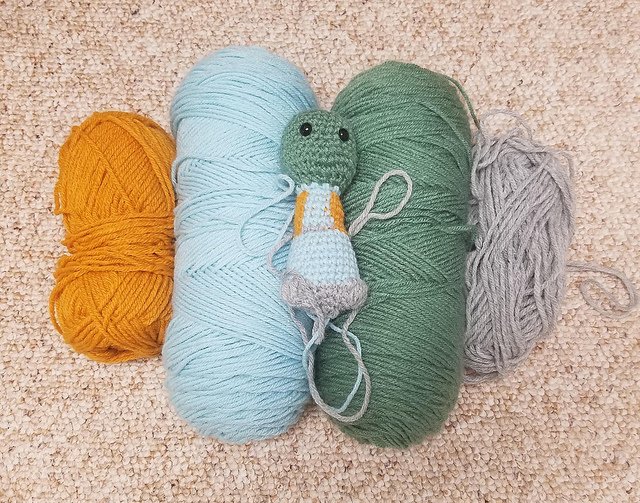 One of my goals for 2019 is to finish all my “Works in Progress.” I know that every crocheter has plenty of unfinished projects, but some of mine are pretty shameful, mostly because it wouldn’t take much to get them done. I have no excuse for how long these have been neglected. I planned to give this bear to my sister because she loves the LA Lakers. I’m sure I started this at least six years ago, but never put it together. I had this elaborate plan to get purple embroidery floss and turn his shirt into a Lakers jersey. The good news is that she’s still obsessed with the Lakers, and her birthday is in April! When my grandmother died, I inherited her yarn stash. She had a ton of soft baby yarn, so I started crocheting squares to put together into a blanket. I intended to give it to the next grandchild, but that plan failed when two of my cousins had babies due at the same time. 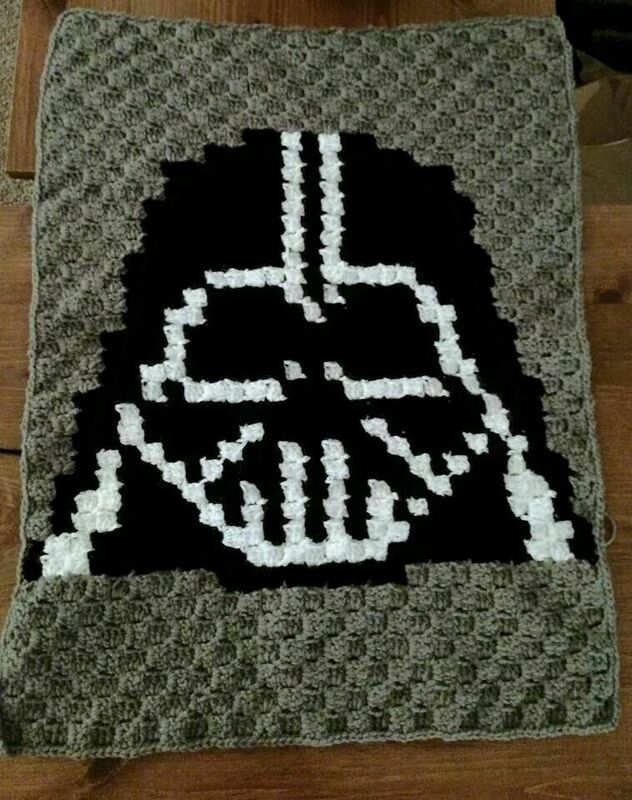 There were only enough squares for one blanket. I decided to make stuffed toys for them instead, but didn’t quite get to it. All this guy needs is ears! There are four kids now, so I need to get moving if I’m going to give them their toys before they are too old! I started making these for the Science March in 2016. 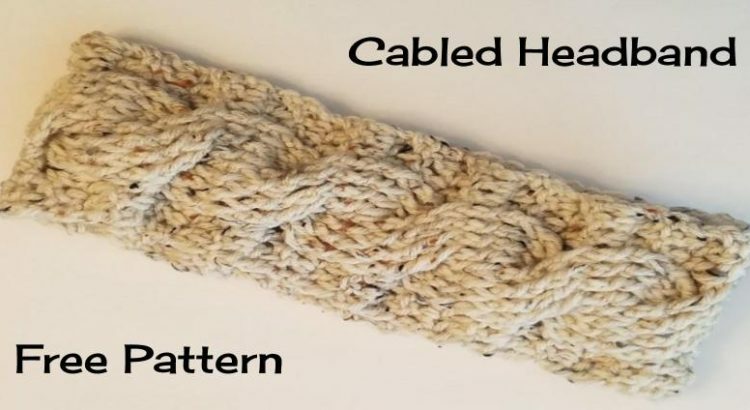 I’m not a huge fan of knitting, but the I-Cords weren’t that bad. I think the problem is that I’m dreading the assembly step! I wanted to make as many Star Wars characters as possible before the craft show I did in November, but it didn’t happen. (I blame grad school.) All poor Greedo needs is arms and a mouth and then he’ll be able to agree that Han shot first. These aren’t the only WIPs I need to finish, but they are the ones I feel most guilty about. I hope this post will motivate me to get them done! How many WIPs do you have laying around? Maybe we should cheer each other on as we get them down to zero! Stitch Fiddle: I can’t remember where I first read about Stitch Fiddle, but it’s a site for creating graphs for projects. Now that I’ve used it once, I feel like I should play around with it more and write a full review because it has a lot of cool features. It even allows you to upload your own photographs to turn into graphs. 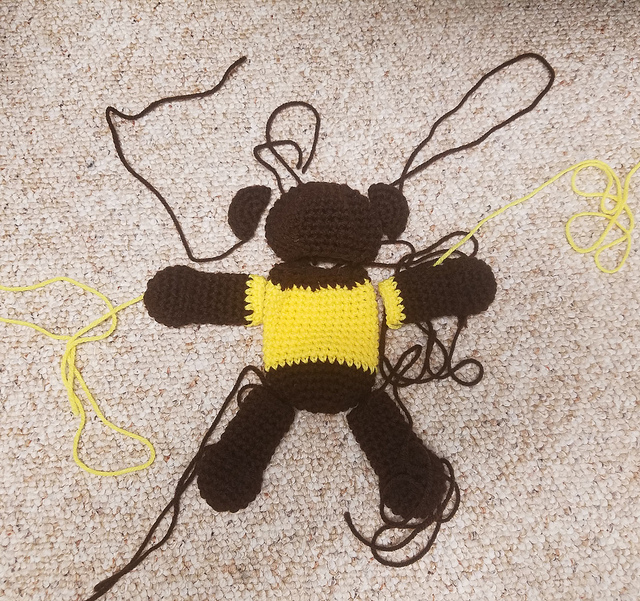 The most difficult part of this process was figuring out how many blocks my grid should be in Stitch Fiddle. I was able to find a couple pins about corner to corner afghan sizing, but my concern was that none of the posts took gauge or hook size into account. My advice is to crochet a few rows with your hook and yarn of choice and see how big your C2C squares turn out to be. Somehow mine ended up being perfect inch squares, which made my life very easy. This post from The Crochet Crowd has a comprehensive list of afghan and blanket sizes. This post from Lion Bran Yarn has been so valuable when I need to determine how much yarn I’ll need for projects. This blanket is the result of all my efforts, and it wasn’t as difficult as I feared! I’m pretty pleased with how it turned out, especially considering that there was math involved in its creation! 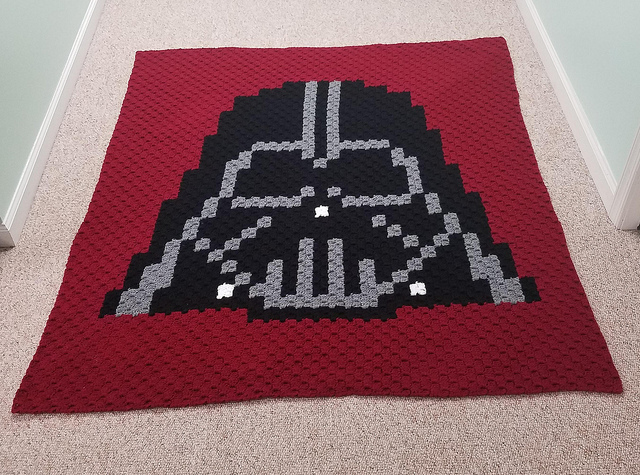 It’s exactly the size I wanted (it turned out to be 52″ x 59″) and I calculated the right amount of yarn. I used the following tutorials to learn corner to corner crochet. Check them out because I’ve learned so much from Jess at Make & Do Crew and Mikey from The Crochet Crowd. I used Caron One Pound in claret, black, and medium grey mix, but I had a lot of black and grey left over. I bought more yarn than I needed just to be safe, but my calculations ended up being correct. As long as you can do simple math, you can use the tools in Stitch Fiddle to make graphs for afghans in any size you want! You get fifteen graphs with a free account, but you can upgrade to a pro account for more graphs and features. Right now I’m still using the free version, but I may decide to upgrade at some point. Now I’m hooked (bad pun intended) on corner to corner crochet, and I’m coming up with ideas for more graphs! I’m excited to create some completely original designs to share! 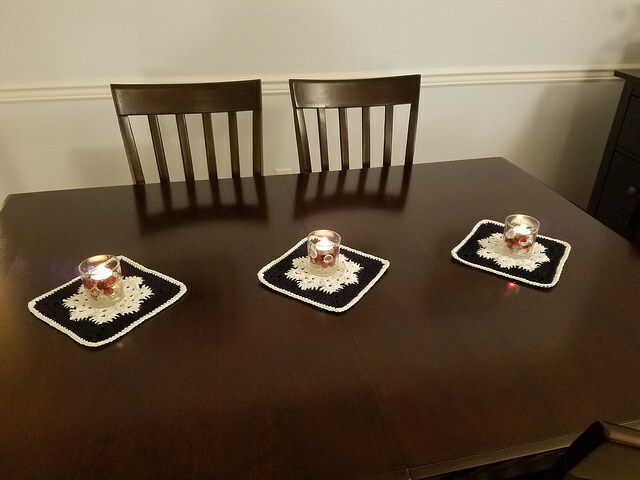 After my table runner disintegrated in the washing machine (maybe I shouldn’t shop at the Dollar Tree), I was in need of something to decorate my dining room table. 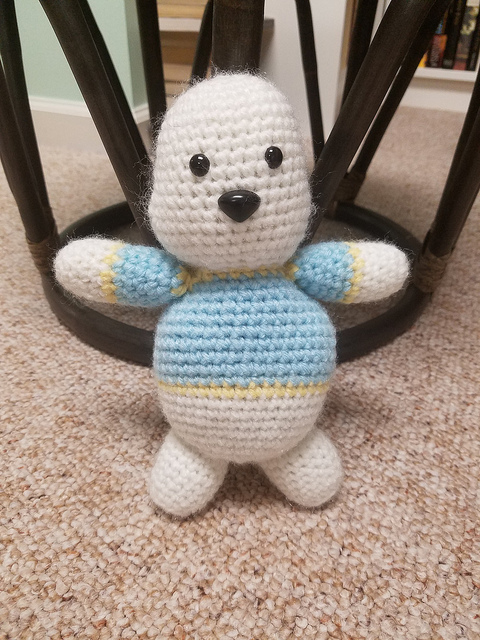 I figured I’d crochet something, since I can do that. I kept putting it off because life was hectic and I couldn’t find a pattern I liked. Before the holidays, I modified this pattern for a snowflake potholder intending to use them as washcloths instead. Everyone I showed them to said they were too pretty and that they’d use them as decorations, which gave me the idea to do this! Table runner problem solved! 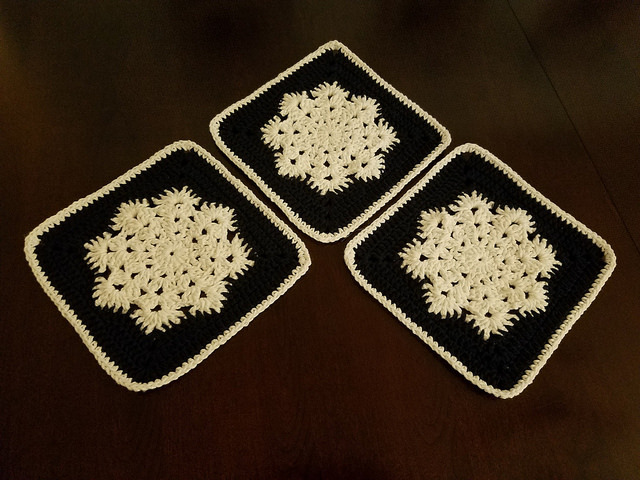 To make the decorations (which you could use as washcloths if you really wanted to), I followed the pattern for the snowflake potholder linked above and added a row of double crochet before putting on the single crocheted border. I also didn’t put two together. 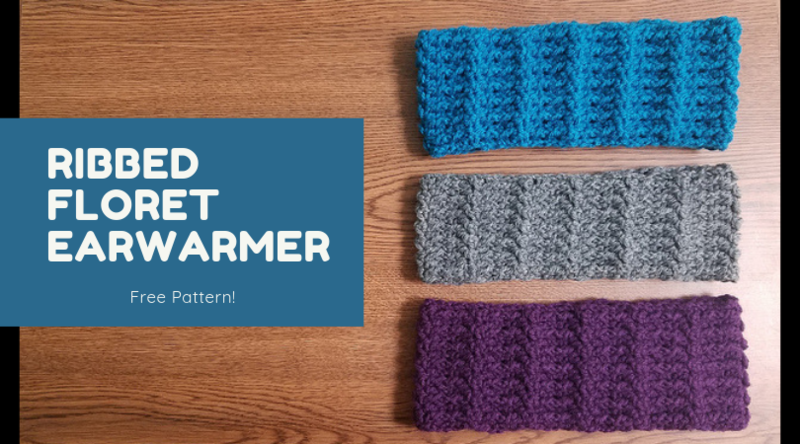 I love the pattern because it is quick and easy. I have red and green ones for my holiday table setting, and I made navy blue ones for winter. Now I just need to figure out what to make for spring, summer, and fall! Project #1 of 2018 complete! A number of years ago, I found a great scrubby pattern, but I wasn’t satisfied with how cotton yarn worked. I made a bunch of scrubbies out of scrap yarn, but cotton didn’t dry very fast and I worried about mildew and other gross things. Then people started making scrubbies out of tulle, so I gave that a shot. I HATED IT! First of all, cutting the tulle in half was a pain. 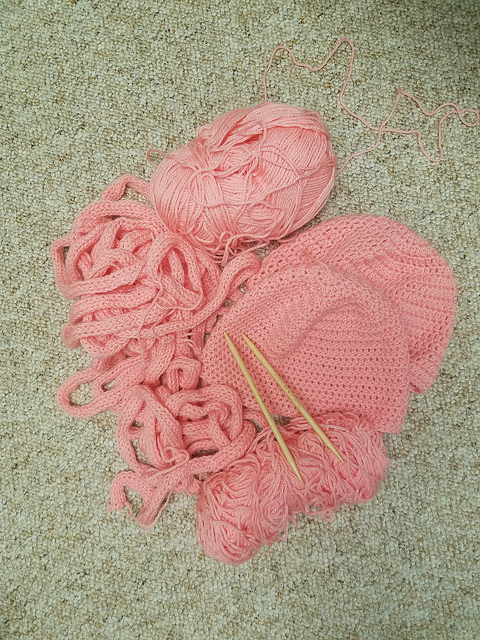 It made a huge mess, and I’m not a fan of sitting around and rolling yarn into balls. Second, I can’t cut straight, so my scrubbies looked awful. Very lopsided and amateurish. I’m not even going to post a picture. After that, I decided to give up and accept that scrubbies would not be my thing. 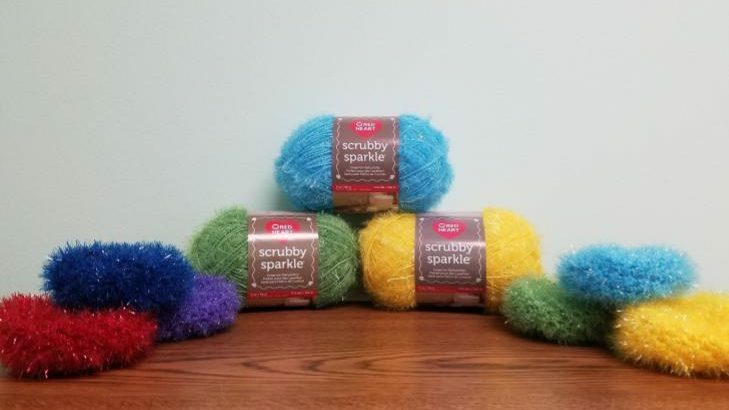 Not too long after admitting defeat, I was in Jo-Ann Fabrics and I was drawn to yet another sparkly thing: Red Heart’s Scrubby Sparkle Yarn . It was kind of pricey, but I had coupons, so I figured I’d give it a try. Needless to say, it changed my scrubbie life. The yarn works great with the scrubbie pattern linked to above, and you can get at least six scrubbies out of one skein of yarn (which makes the price seem a little better). The best part is that the scrubbies are amazing. I made a few to share with family members and they loved them. They don’t hold water or soap and they are gentle on non-stick pots and pans! I know I’ll be making tons of these to sell at craft shows and give as gifts!